Blockchain learning targeted for Executives and Senior Management. ​Blockchain technology is disrupting business and economy. Senior leadership teams need to understand early on how to prepare for it. 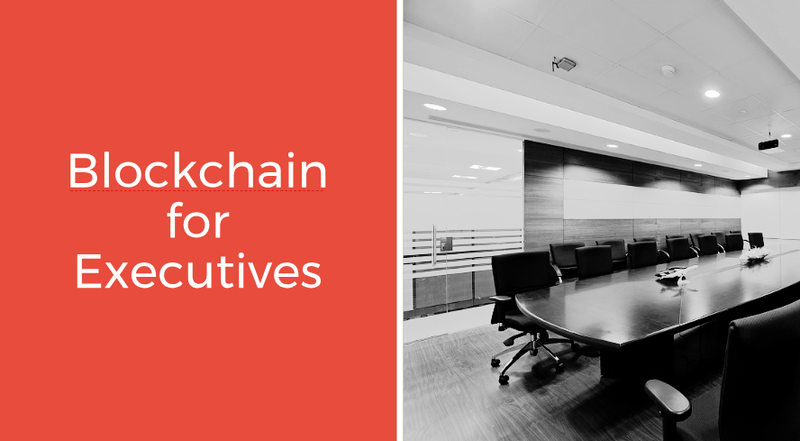 This workshop will provide the Executive and Management team with a proper understanding of Blockchain technology and insights to take advantage of it. ​Geared towards advanced knowledge and Senior leadership staff | Offered online or on-site. Learn what your competitors and peers are doing with Blockchain. Benefits and Risks of implementing and using Blockchain. Possible areas for ROI by using Blockchain. Impact of Blockchain on corporate strategy, organisational structure, business processes, governance, talent and legacy systems. Planning for disruptions that Blockchain will bring to business processes.